World of Warcraft (WOW) is a massive multiplayer online roleplaying game. Since released in 2004, it has become the most popular massive multiplayer online game in the world. In October 2010, it had a peak of 12,000,000 subscriptions. In 2015, it had 5,500,000 million subscriptions. Because the game is set in the Warcraft universe, a virtual world, it is thought that the game can attract people with some specific personality traits and motivations. On the other hand, long-term WOW playing may lead to changes in players, including their social communication, cognitive functions, and personality. In a new study published in Entertainment Computing, researchers investigate WOW players’ personality. A total of 465 young adults (ages 18-25) finished an online survey about WOW playing and their personality. Among these adults, 78% were men, and 84% were Caucasian. The average education was 13.5 years, and the average WOW playing time was 5.8 years. Every week, they played WOW about 26 hours. The personality analysis showed that 18% of WOW game players were extroversive. 69% of players had low scores for agreeableness, conscientiousness and openness, and high scores in neuroticism. 12.5% of players were ambiversive (i.e. could be both extroversive and introversive). In addition, in Damage gamers, some were extroversive, whereas others were introversive. In Healer and Tank gamers, the profiles were quite similar, except that Healer gamers were a bit more neurotic. Researchers suggest that playing as a Tank in the video game of WOW requires a gamer to resist emotional stress and handle additional pressures (e.g., keeping enemies’ attention upon him during grouping). On the other hand, playing as a Healer may require higher emotional stress to perform in their class by “neurotically” keeping their team members alive through healing and spells. In Damagers, some are open to new experiences, have the most interest in others’ wellbeing, are more agreeable, and have more emotional tolerance, whereas others are not like that. Overall, all game players have well-adjusted personality. This is against other findings that playing violent online games causes a person to become antisocial or have problematic behaviors. 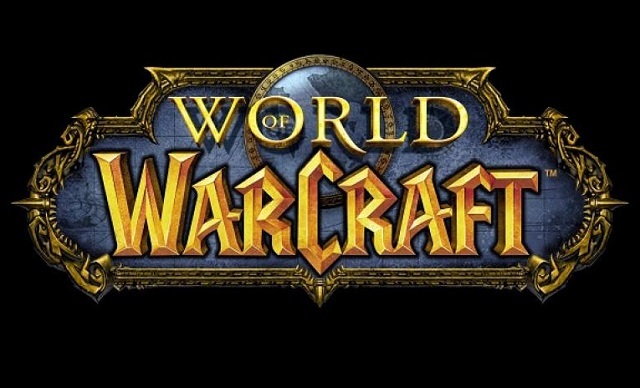 Although WOW is a “T” rated game which may contain violence and other socially questionable material, the current finding suggests that the game may provide a safe haven for youth to experience emotions and process them on their own time. To summarize, young adults choose to play WOW roles based on their personality traits. During game playing, their personality traits are nurtured further by the roles played in the virtual world. Whether and how video games can have negative impacts on social behaviors require further investigation. Figure legend: This Knowridge.com image is for illustrative purposes only.